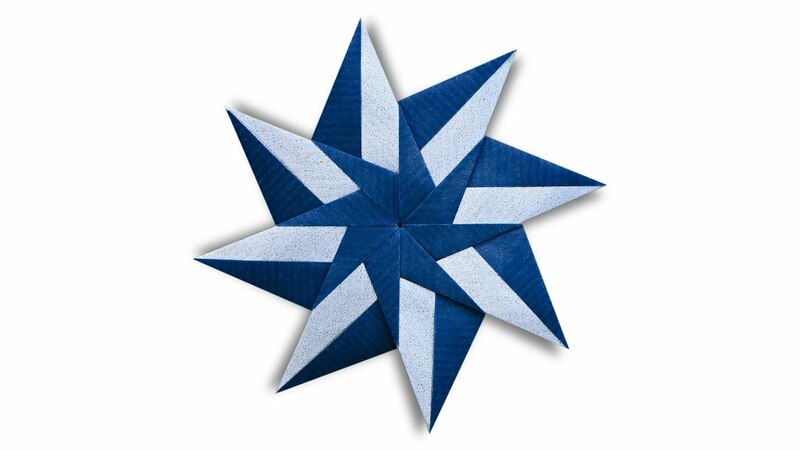 In this video, you will learn how to fold an origami Stella designed by Evan Zodl. In this video, you will learn how to fold an origami Mandala Asteria designed by Lidiane Siqueira. 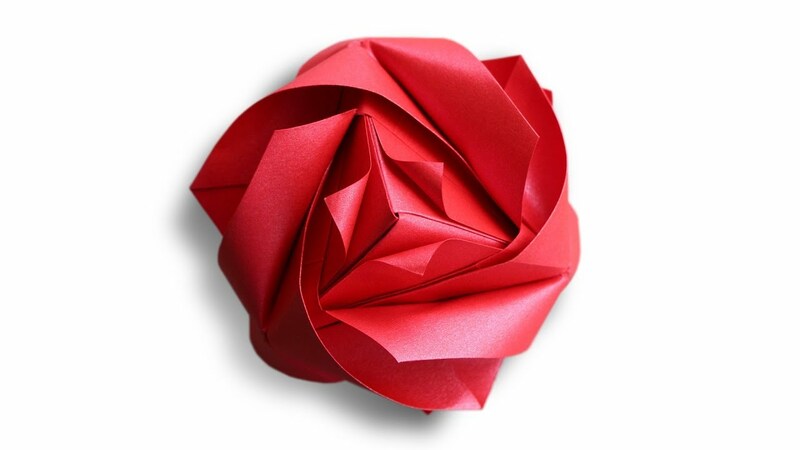 In this video, you will learn how to fold an origami Royal Rose Cube designed by Maria Sinayskaya. Hi! My name is Evan Zodl and I am the creator of EZ Origami. I have been folding paper and designing my own origami models for over ten years. In an effort to share my passion with the world, I began making instructional origami videos on YouTube in 2008. Since that time, I have taught origami to millions of people around the world. I am currently working on my first origami book featuring many of my original designs. More of my work can be found on my YouTube channel and Flickr photostream. 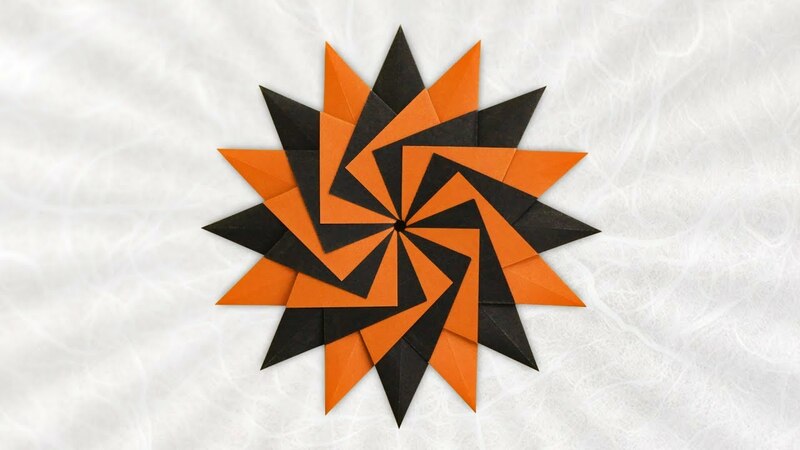 Have you folded a design with the help of my video tutorials? If so, submit a photo here to be displayed in the YouTube Gallery!